Are you happy with your smile? As you age, you may begin to notice that your teeth aren’t quite the same shade of white that they were in your youth. Typically, noticeable discoloration begins in the late 20s and early 30s. 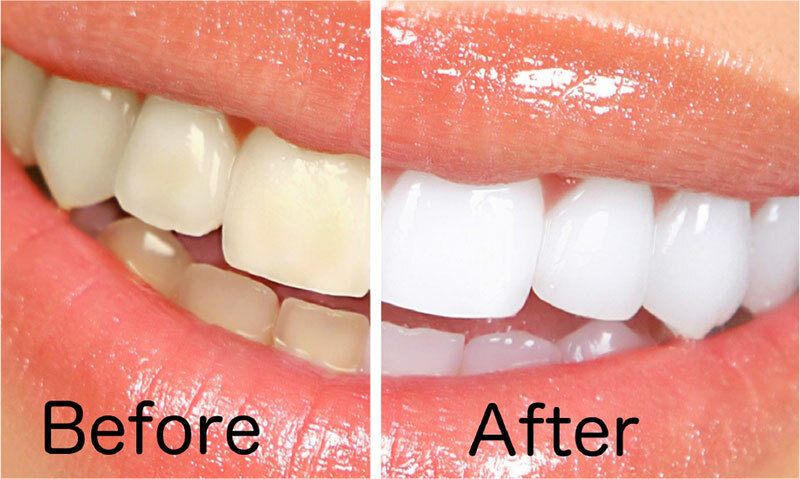 A variety of factors can speed up the discoloration process including chemical staining from drinking caffeine and smoking, a genetic predisposition to early yellowing, and the onset of gum and tooth disease. Our Glo-Science Whitening System is the most current of all systems. It uses LED light and reduces sensitivity to teeth due to low level exposure of light. The level of whiteness that can be achieved depends on the extent of discoloration of your teeth and how they came to be stained. 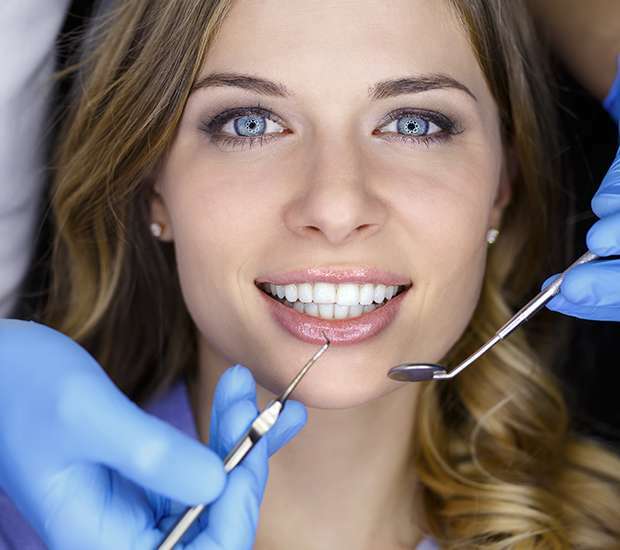 Call New York DMD now for an immediate Life Changing Result!